The Goldsmith team is a dedicated group of professionals and cryptocurrency experts who have teamed up to help shape the future of crypto. We believe in a strong, healthy environment for blockchain tech and peer-to-peer projects to flourish. Our technical backgrounds include marketing, application development, web design, branding, IT security, cryptocurrency, business operations and executive experience. Each of us has helped launch one or more coins have all held admin status on the largest and most serious cryptocurrency groups on the web. Thank you for taking a moment to meet us! A leader in design and business, Phil is based out of Clearwater, FL. He has developed business tools and solutions for small and large groups including Fortune500 companies for over 20 years. As the owner of Prodeveloper, a 12-yr web development and marketing agency with it’s eye now on cryptocurrency – Goldsmith was a natural evolution into the world of crypto and ICOs. 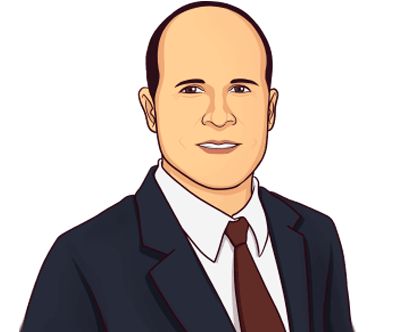 Phil has worked hard developing an extensive network of contacts in the crypto community as a moderator on the largest cryptocurrency groups in the world for years. A strong belief in transparency and ethics in this brave new sector mixed with his Business Management degree and over 20 years of real-world experience have brought him to Goldsmith. He is also the owner / designer of the popular CryptoSwim.com app, a user-friendly profitability calculator to reduce research time for traders. 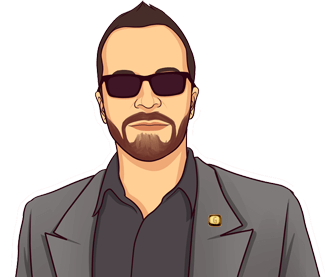 His crypto background also includes ICO launches, coin valuations, Whitepaper development, ICO marketing, product development, ICO social marketing, UI/UX design, community management, GPU mining and more. Alan lives, breathes, and consumes technology on a daily basis and has done so for the past 38 years. Starting at young age Alan developed programming skills and started with online computing in the early 80’s through CompuServe. Progressing through various bulletin board systems he ultimately adopted using the Internet with tools like the Lynx browser. While completing his BS in Computer Information Systems, Alan worked for a large national data warehouse and learned how to both operate and program mainframe computer systems for enterprise networks. After completing his formal education and mastering the mainframe world, Alan started a boutique computer services business in 1999 and has worked on various challenging and interesting projects around the world for both private industry and local/state/federal government institutions. Alan’s passion is connecting people with technology and is fascinated with watching how they utilize it. With thousands of IT projects under his belt, Alan brings a pragmatic approach to the crypto industry. Fabio is the newest addition to the Goldsmith team, located in Clearwater, FL. He is a talented engineer and developer capable of creating streamlined software and user experiences for multiple niches. Specializing in secure platforms and blockchain applications – he is currently working with software for use in fintech markets. As a software engineer in the area of crypto web applications Fabio stays on top of the latest blockchain tech. An avid road biker and adventurous outdoorsman in his spare time – Fabio is a great addition to the team! Also specializing in Linux CentOS, Ubuntu, GIT Repos and more, Thomas is passionate about programming and computing. Thomas has held numerous positions on solid teams including TokenPlay, Trive, a volunteer at RVNCoin and Halo. Well-known cryptocurrency community leader Jessica Hartman has been pioneering the world of online marketing for over 20 years. Hailing out of Wisconsin, Jessica is also a serious business strategist and marketing expert. She specializes in strategic research, strategy planning, and execution to the continual performance analysis of her projects. Fusing these real-world talents and experience in the cryptocurrency community, Jessica has teamed up as a Goldsmith to help usher in a new era of transparent, ethical ICO launches that are both easy and fully compliant with local securities laws. 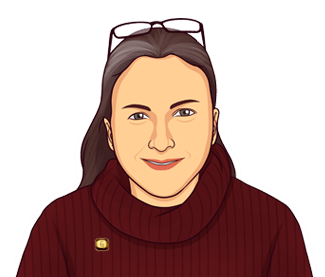 She believes strongly in the crypto movement and has been a strong presence there for years. Jessica discovered Bitcoin in 2011 and dedicated her time to growing the crypto currency community as a moderator in CCC, the largest online crypto currency group in the world. Her contacts in the community go deep and she has developed other communities in the past growing MintCoin’s online presence. David Mondrus is the CEO of Trive and a 20-year veteran of the NYC dot-com startup scene with a focus on E-Commerce and Social Networks. He was Employee #5 at Bigfoot.com, CTO at Bigstar.com and CEO of OneModelPlace.com. 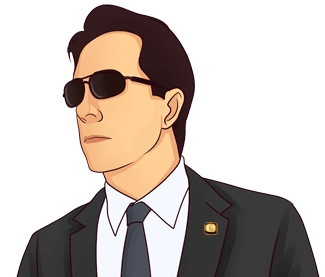 David is an avid Bitcoin and CryptoCurrency Enthusiast. 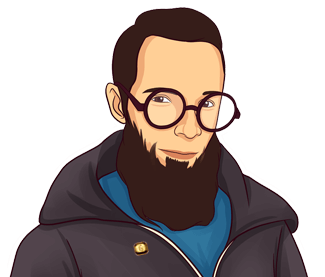 He has founded and participated in many Bitcoin projects including Bitnation, iNation, ND Coin, BTC2MYSQL and MiningSlicer. In 2014 David and his wife Joyce, were the first couple to get married on the blockchain. 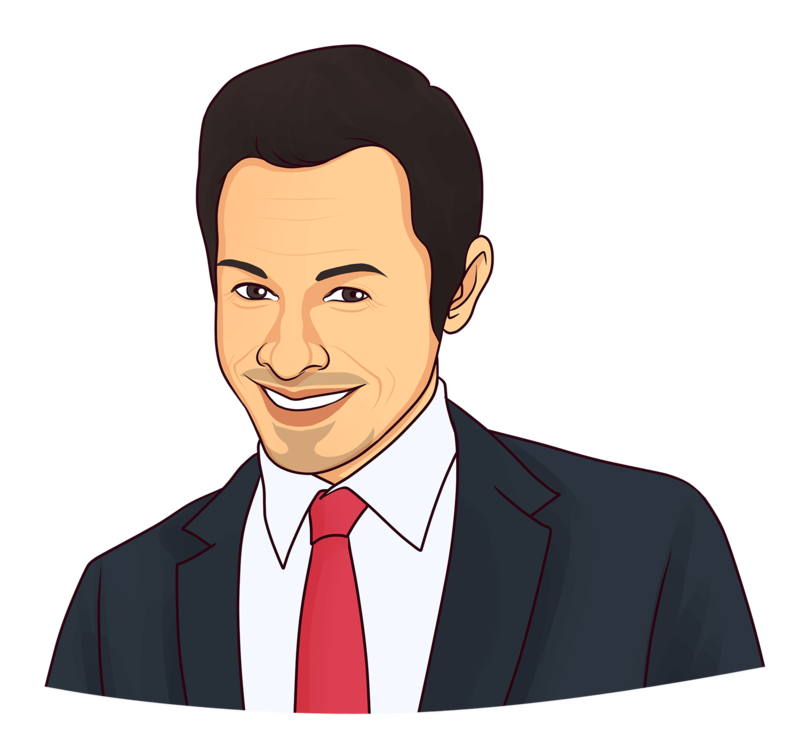 David holds an MBA from Columbia University, and he has written for Bitcoin Magazine and Entrepreneur Magazine. 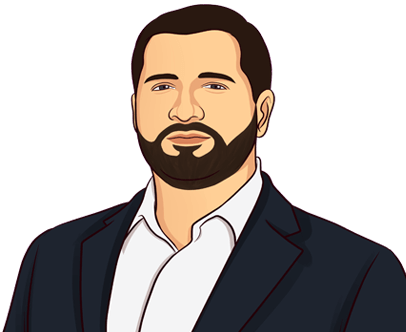 Michael is an entrepreneur that has been deeply rooted in the cryptocurrency industry since early 2014. He quickly began working on different projects and building a vast network in the space. 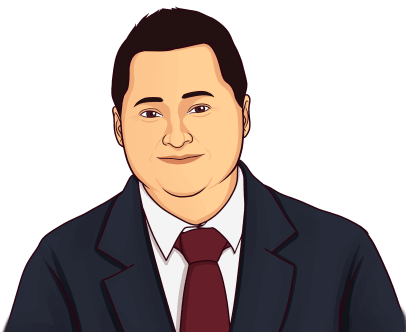 With a strong understanding of blockchain technology, token economics, finance, and a vision for its future, he has a natural synergy with our team. He is currently the CEO of Tradenostix and consults with other projects that peak his interest. Aside from the crypto experience, Michael’s professional background began in the traditional financial technology space. He has worked on Wall St with various hedge funds, prime brokerages and asset managers to implement portfolio management systems and other custom software. Mr. Amatucci is a corporate, securities, and regulatory defense attorney who has more than a decade of legal experience and more than fifteen years of prior management and executive level business experience at a number of large national and multinational corporations. His legal practice focuses on corporate law, securities law, and regulatory defense. In addition, he oversees the operations of Centarus Business Consultants, Ltd and CBC Due Diligence. Centarus Business Consultants is a consulting firm that is devoted to assisting small public and private companies with strategy and consulting, and CBC Due Diligence provides due diligence services for broker dealers and registered investment advisers. His passion is helping businesses of all sizes with their growth and development, and he is a true “business lawyer” since he is among a small percentage of attorneys that possesses high level and diverse business experience. Specifically, he has over a decade of prior business experience in each of the following industries: technology, banking, and real estate. Our skillsets set us apart from other crypto marketing agencies, because we have real-world experience in both high-end business marketing and cryptocurrency projects, from community development to launching ICO’s and much more. We are building your brand for the future, and we have the skills needed to establish your name in the cryptocurrency game. From top level exposure to elite branding and business strategies and marketing – we do it all.